Well this week flew by! That seems to happen in Summer, doesn't it? 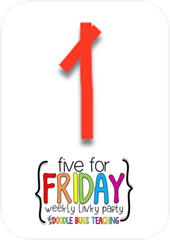 Well, let's get right to my Five for Friday hosted by Kacey at Doodle Bugs. I have some exciting news to share! If you read my last post, you know that I was interviewing for a new position and……. 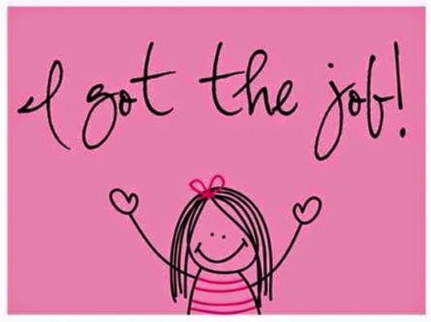 I accepted a 4th grade position at a new campus in my district on Tuesday. I am SO ready for a change, and I am getting a big one! I will also be getting GT certified over the summer because my group of kids will be GT and ESL. I am moving from a non-testing grade level to a grade with 3 tests! I hope I haven't bitten off more than I can chew! Strangely, I am not nervous about it at all. I'm excited and already looking over 4th grade standards and our district's scope & sequence. I do plan to take something with me to my new 4th grade position that I used with my 2nd graders. 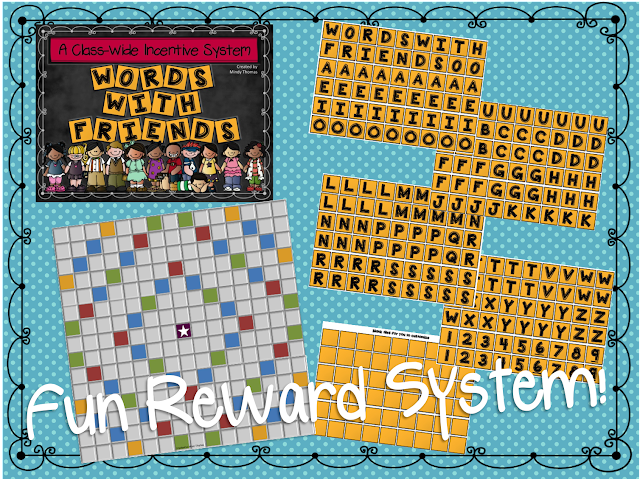 It's my class wide reward system inspired by the game called "Words with Friends." At the beginning of the year I hang up the game board on the wall with several words written on it that spells out different rewards the whole class can earn. I would draw a letter from the little bag to the left and then tell them the possible words the letter can go on. Then, the class would vote and I would place the letter on the board! It is super fun, motivating, and builds community among the students. They have to work together instead of it being every man for himself! 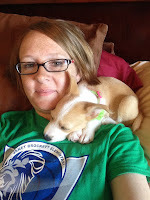 If you want to check it out, click here or on either of the pictures to be taken to my TPT store. The kids love it. I always let them know, this is an opportunity for us to earn a letter! It helps for them to remember they are working together for the reward. We enjoyed a warm afternoon in the backyard playing in the sprinkler. I couldn't convince the kids to run through it until I showed them how. They aren't crazy about water getting in their faces, so I showed them how fun it was! In true Mindy-fashion, something crazy had to happen. When I tried turning the water down so the sprinkler wouldn't be QUITE so wild, the whole faucet came OUT of the wall and water was spewing out of the side of the house like a fire hydrant! I DIED laughing. My husband? Not so much. He had to go turn the water to the house off and fix it. Ben and Emily tried helping, too. LOL. 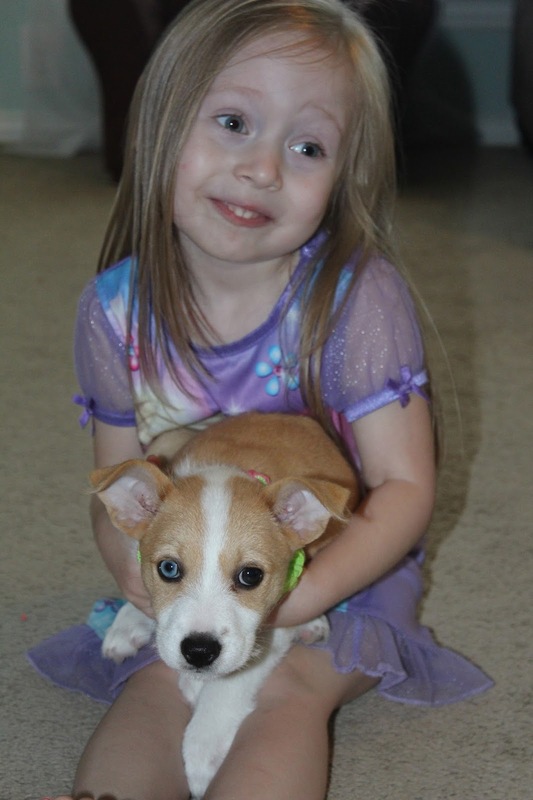 We are enjoying our new puppy, Ellie! She is pretty good, as far as puppies go! She is learning to ring the bells on the back door when she needs to go potty, and learning what she can and can not chew! 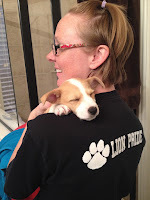 She also sleeps a LOT- sometimes on my shoulder, y'all! SO cute. 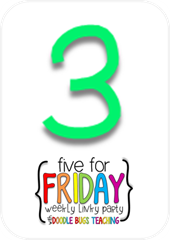 My last point for Five for Friday is actually a favor! 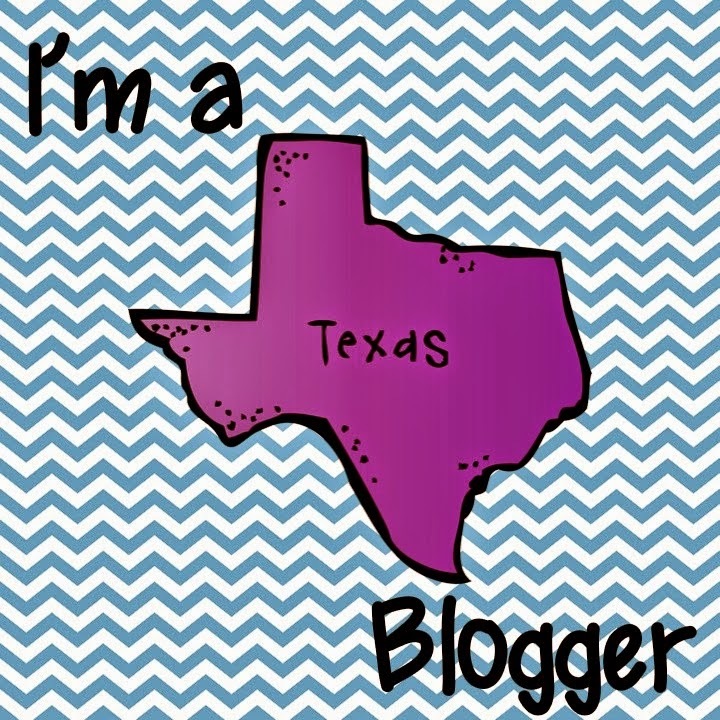 What are your favorite 4th grade teacher blogs? Do you have a "go-to" that you love? What about your favorite products from TPT for 4th graders? I need all of the advice, tips, and help I can get! I appreciate any feedback you can give me! Well that takes care of me for the week! What spectacular-ness have you been up to so far this summer? I'd love to hear from ya! There's nothing better than the sound of children laughing as they run through the sprinkler! You have an adorable family. 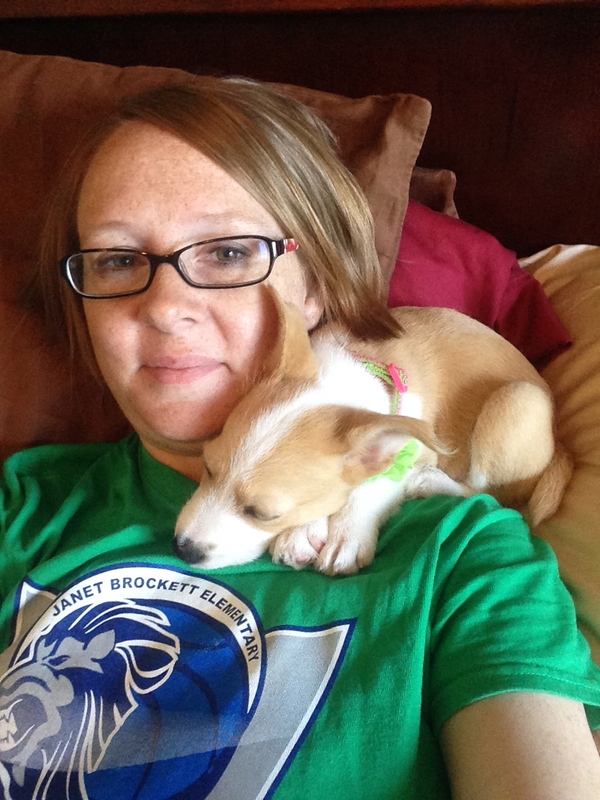 Enjoy the rest of the summer and your new puppy! Sounds like you've had a fabulous fun filled week!! Looks so much fun with your water fiasco! 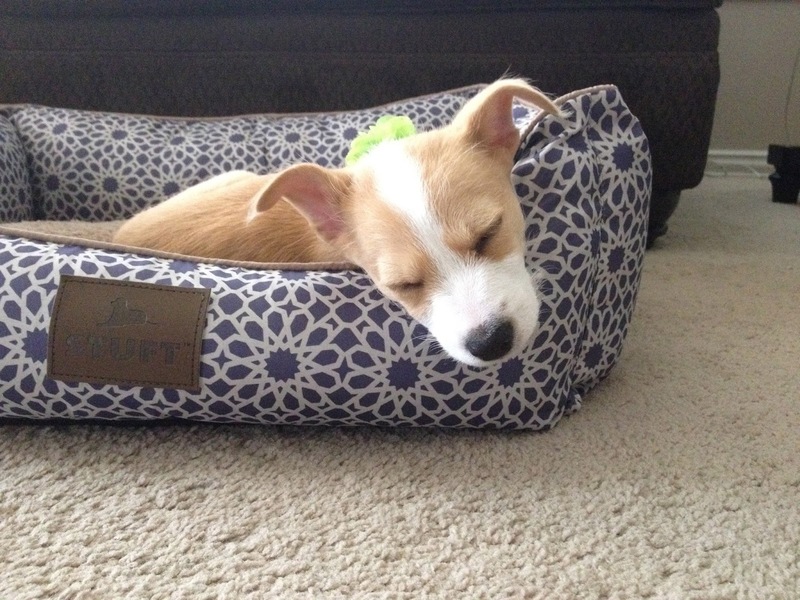 Your puppy is absolutely gorgeous! Good luck in your new venture with 4th grade! I'm sure it's going to be lots of fun and very rewarding! Oh my goodness. I have too much in common with you NOT to comment! First off, CONGRATS on the new job! 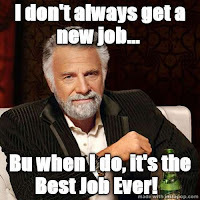 I recently accepted a new position as well (we moved) and boy am I in for it! I am going from kindergarten to third grade...so I know how you feel (sorta). It looks like the kiddos had a great time playing in the sprinklers! Good thing hubby was there to save the day! It was 114 degree heat index here in SC the other day! Your new puppy is adorable and I know that you must love being able to spend time with her. 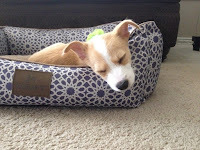 Coincidentally, I wrote about my fur baby on this week's 5 for Friday, but I wrote about him being naughty....and boy, is he naughty. Hey! Thank you! I will still be making some 2nd grade things. :) I have such a big to-do list!! !